LGK826B 20amp 4 Terminal Compact 4 x 2.5mm Black Junction Box. Selective entry and non-selective entry models available. 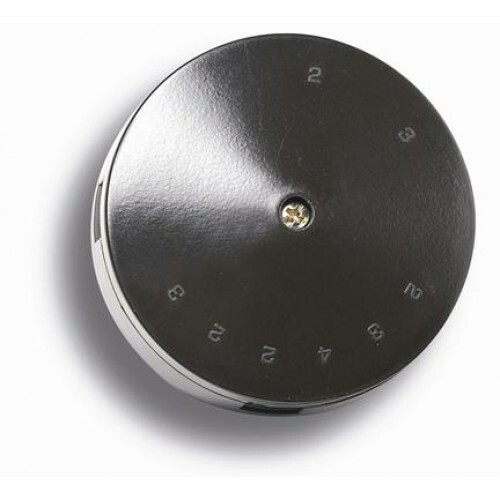 Selective entries highlighted by symbols and numbers on rotating cover. Generous space allowed for slot terminals for ease of wiring. Robust strongly built design and structure. Rear entry knockouts supplied in base for convenience.